If you’re part of an organization that frequently orders custom patches (such as a sports team, law enforcement branch, community club, etc. ), we have a quick trick for you that can help you save money on your patch orders. As you probably know, our patch pricing is based on the size of your patch, the amount of embroidery coverage that is on each patch and the number of patches you order; the greater the number in your order, the cheaper each patch will be. For example: Right now, if you want to create a 2-inch patch with 50% embroidery, but only want 100 patches, each patch will cost you $1.16. If you want 5,000 of these patches, however, each patch will cost you $0.33. If you order custom patches on a regular basis, say once every quarter, you’re paying for a certain amount of patches that will supply you for a few months. After those few months, however, you’ll be ordering more patches. By cutting out the multiple orders and simply ordering all of your patches at once, you can save a significant amount of money. If you’re a sports uniform manufacturer and you order 500 patches every quarter, that means you order 2,000 patches every year. If each batch of 500 patches costs $0.46 per patch, you’ll pay $920 on an annual basis. However, if you order all 2,000 patches at once, you’ll pay $0.36 per patch, for a total of $720. That means you’ll save $200 every year on patches. Even if the patches are larger (say, 3 inches) and have more embroidery (say, 75% coverage), you’ll be paying $1,100 for an order of 2,000 patches instead of $1,700 for four orders of 500 patches. 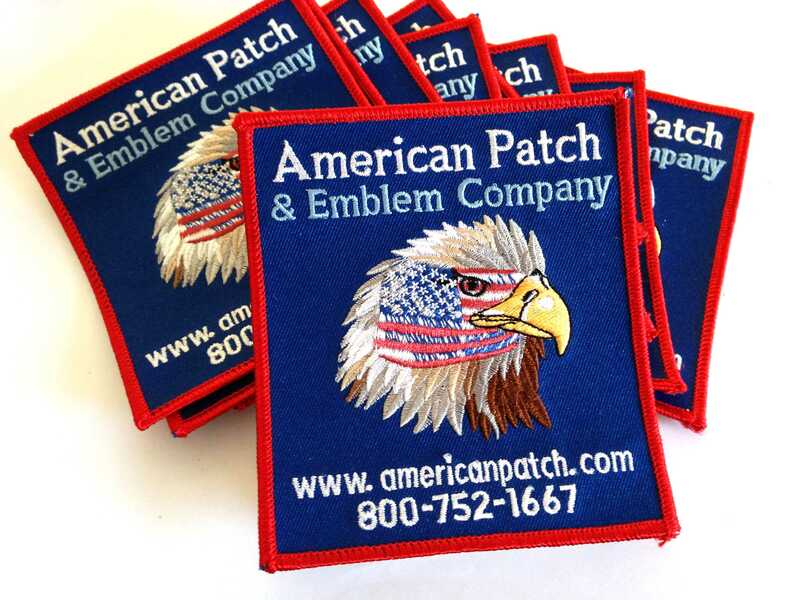 At American Patch, we want to help you create the perfect custom patches for a fair price. Visit our pricing page for more information, then fill out our Free Quote form to get started. This entry was posted in General Information and tagged law enforcement, orders, sports, uniforms.